Now is the Time to Plan your next adventure. As the family comes together around the table this Thanksgiving, take time to reflect on all the things we have to be thankful for. But also, take time to plan ahead. A river trip is one of the best venues to bring the family together. There is something for all ages, and abilities. Relax on an oar boat, or join in the action on the paddle boat. Take a little time to teach your kids to fish. (We can almost guarantee they will catch one.) Enjoy 5-Star river cuisine. There is nothing like good food in the outdoors to bring everyone together. Explore side canyons, and old homesteads. Fall asleep side by side while watching shooting stars. 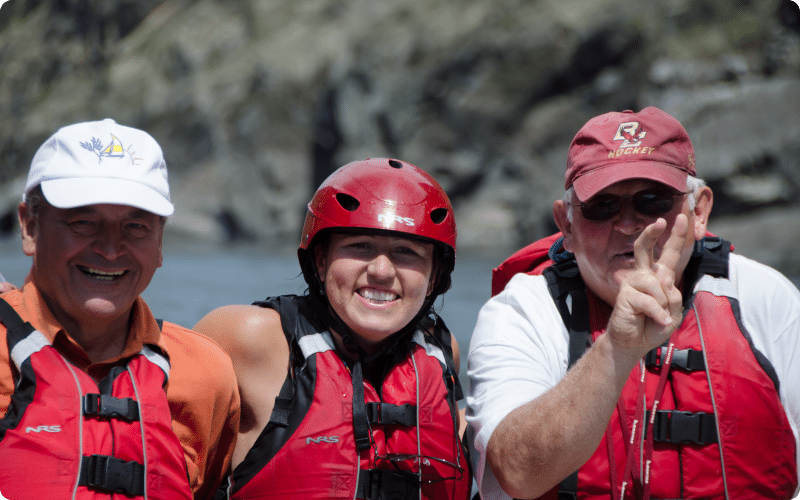 -Charter a trip with as few as 10 guests on the Salmon and 15 on the Snake River in Hells Canyon. -Our group discounted rates start with as few as 8 guests. -There are still several prime season dates to accommodate your group.